WAM Updates: Have art, will travel! 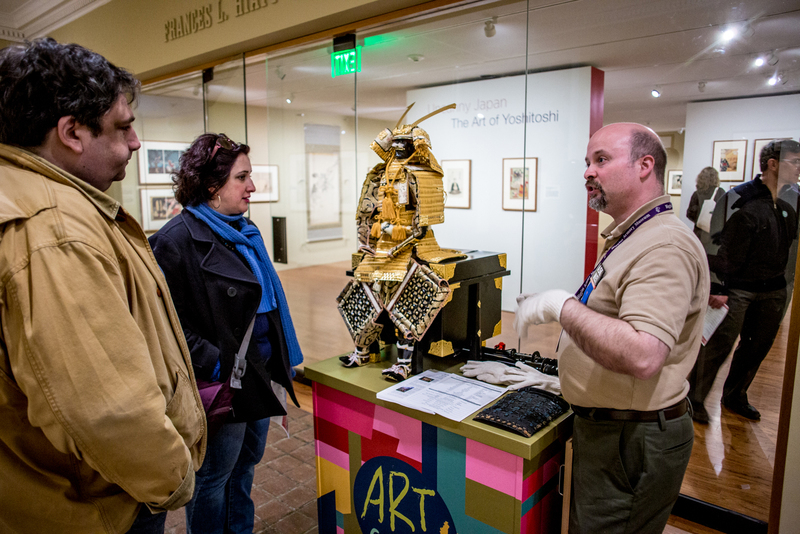 Have you visited the lively colored Art Carts that have popped up around the museum lately? 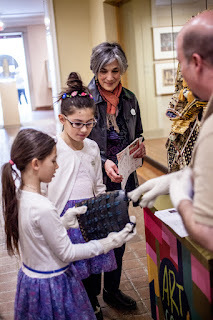 An Art Cart is a mobile, educational tool that allows families and children an opportunity to interact with art in a fun and educational way. 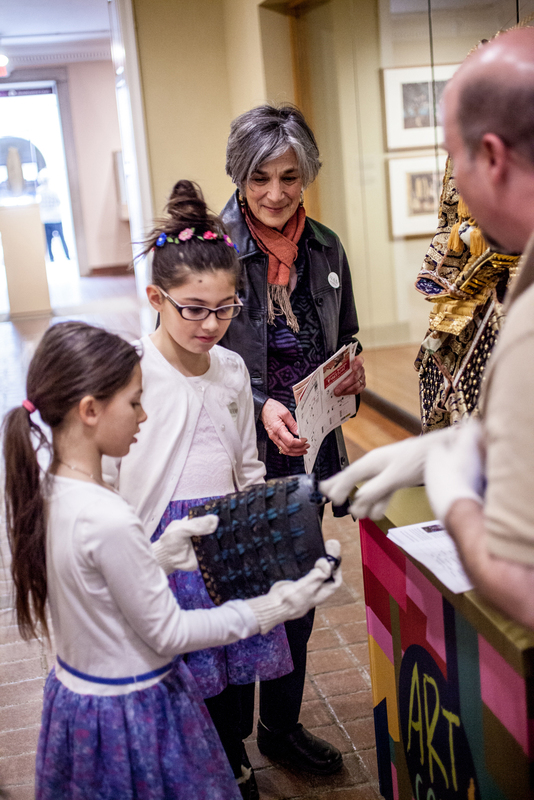 Inside the Art Carts are a variety of activities, ranging from coloring sheets of Helmutt the dog, a mosaic activity, try on reproduction armor, origami cats, and medieval board games. Just to name a few! Come for a visit and see what we have out! Art Carts are located in the Renaissance Court, Salisbury Hall, and Helmutt’s House in Knights! Ask at our Information Desks for more on times and locations or see our website by clicking the link below:.